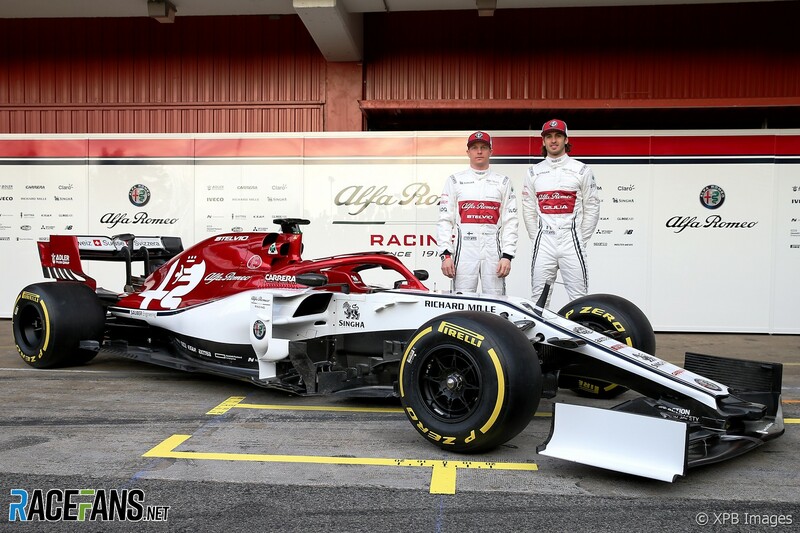 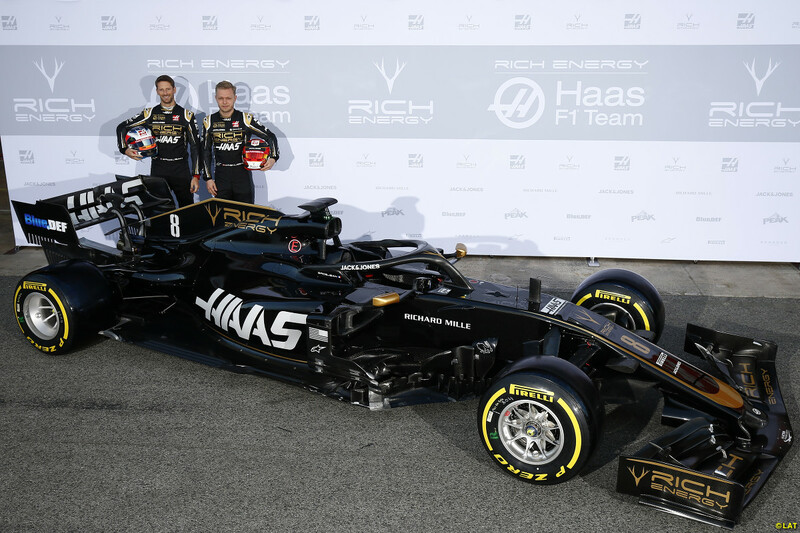 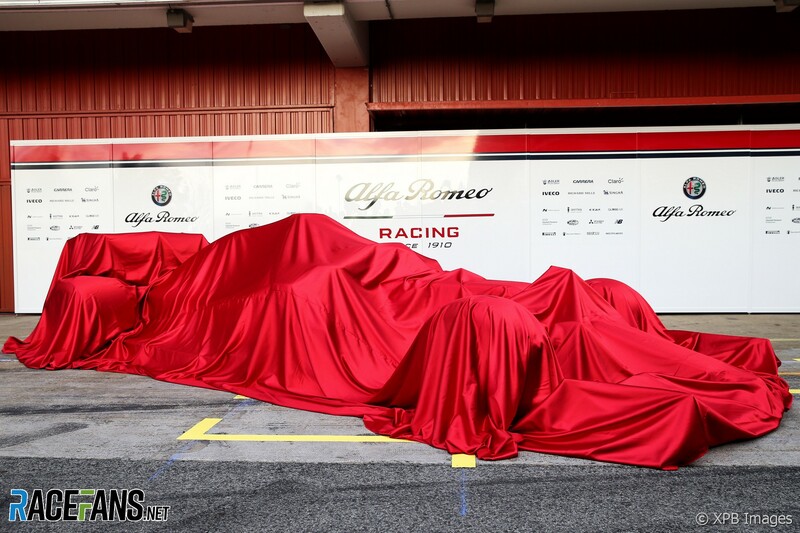 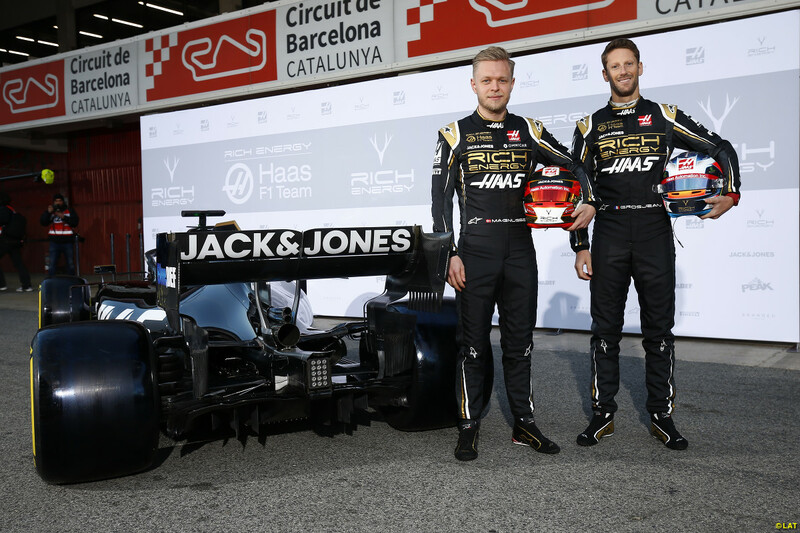 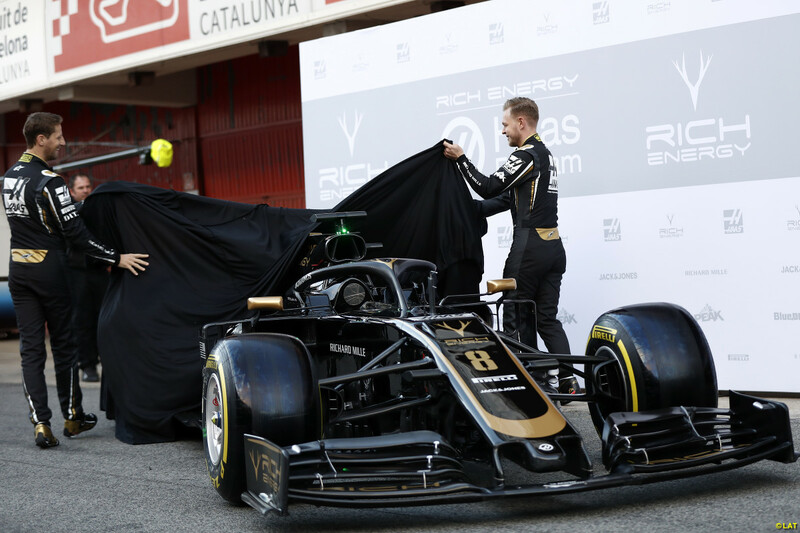 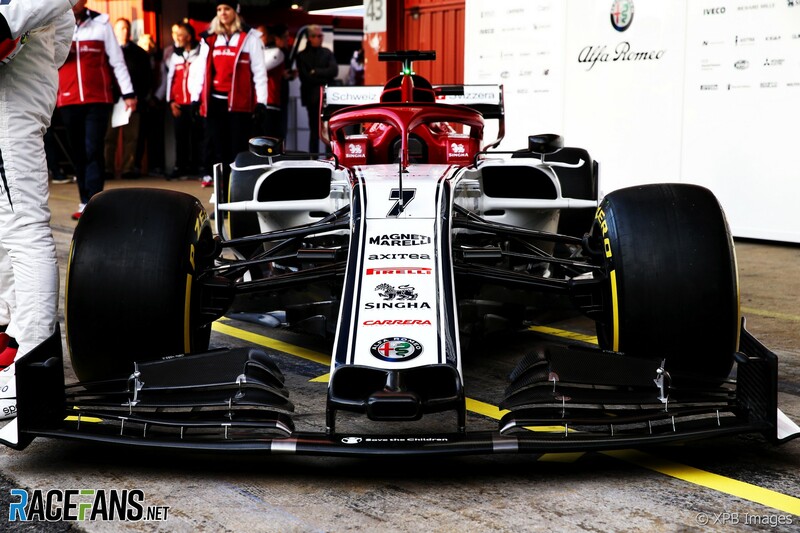 The new Haas VF-19 made its first public appearance in the Barcelona pitlane on Monday morning, prior to the start of 2019 Formula 1 pre-season testing. 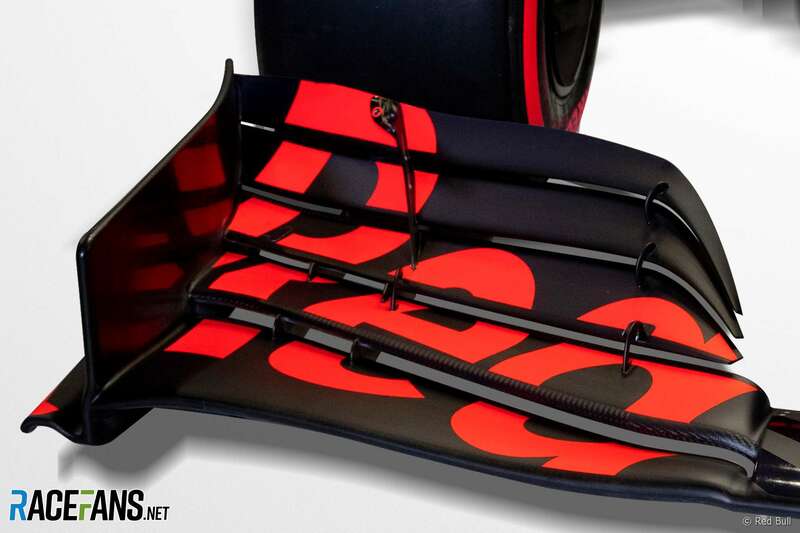 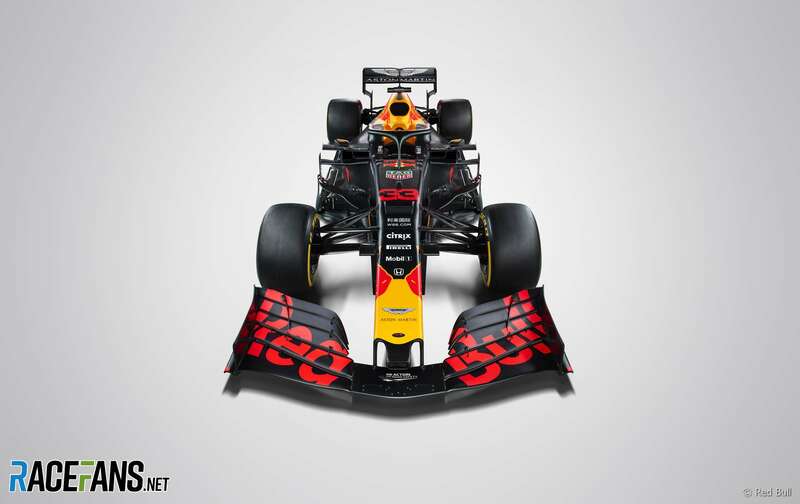 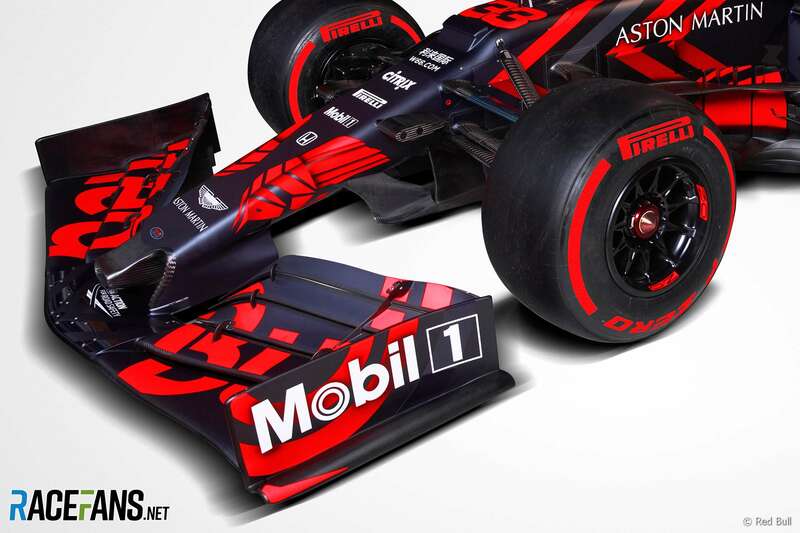 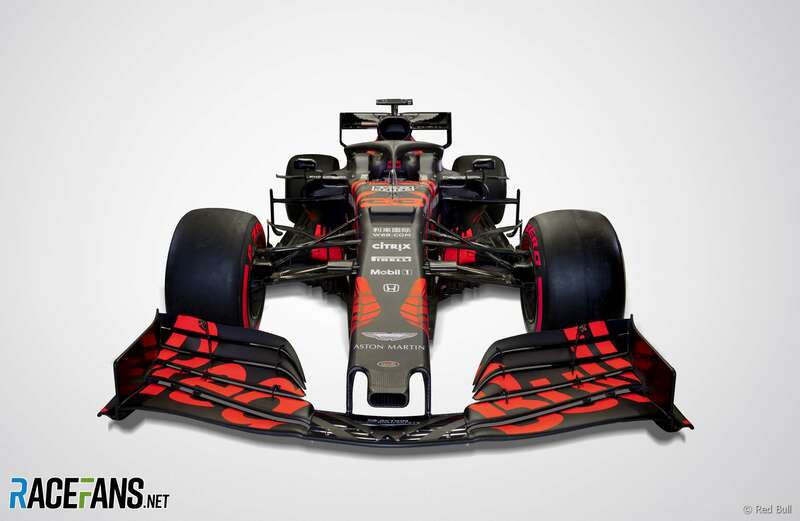 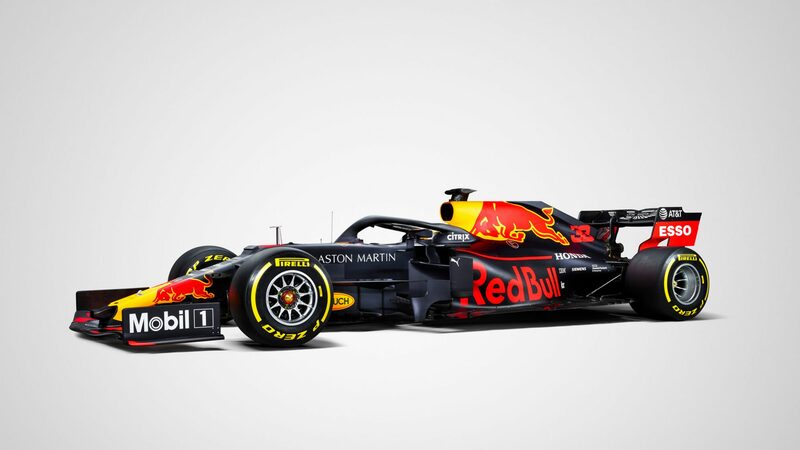 The first time that Red Bull’s RB15 was seen, it was sporting one of the team’s now-famous one-off, pre-season liveries – but now Red Bull have released the proper race paint jobs that their cars will wear in 2019. 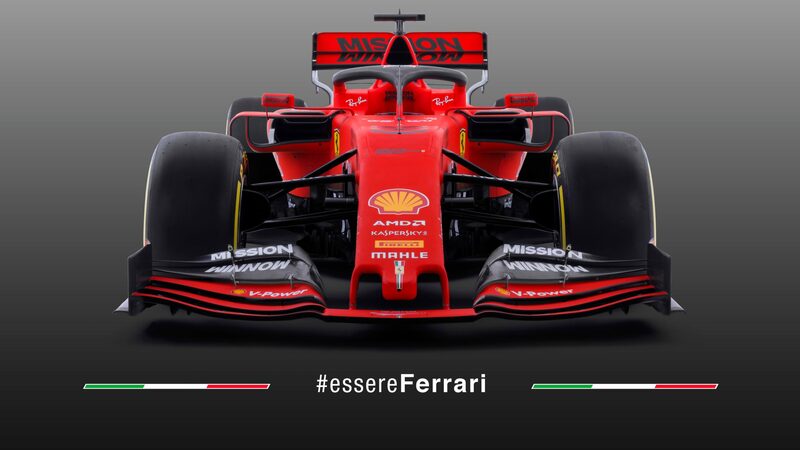 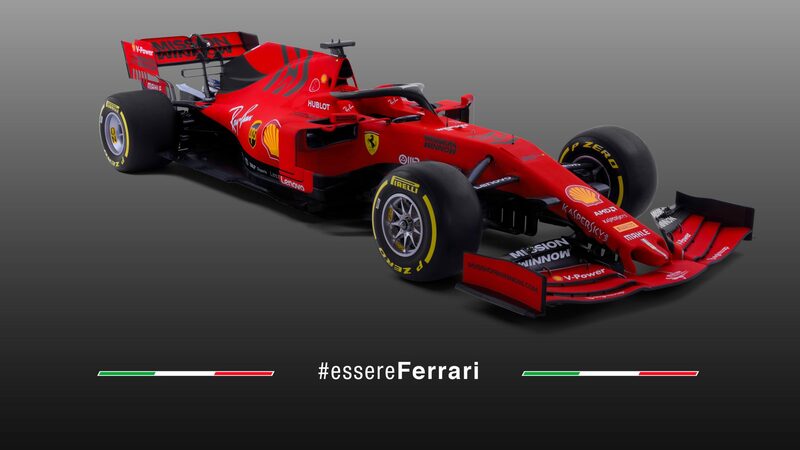 2018 was their best showing in the turbo-hybrid era to date – and now, Ferrari have launched the car that they hope will bring a title or two back to Maranello in 2019, the SF90. 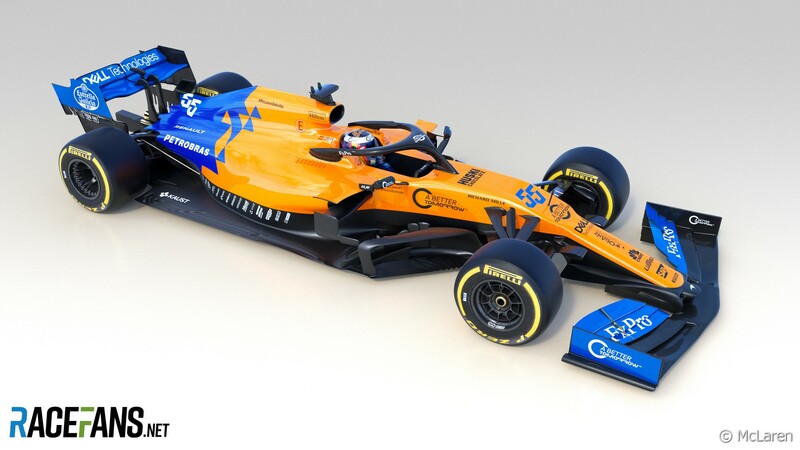 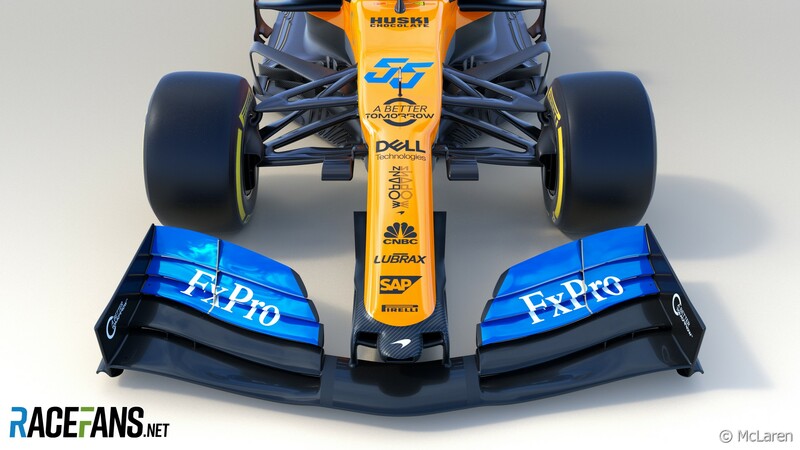 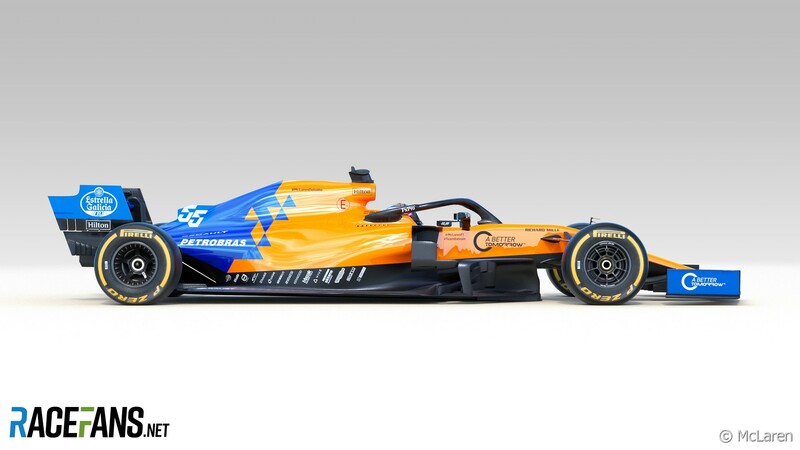 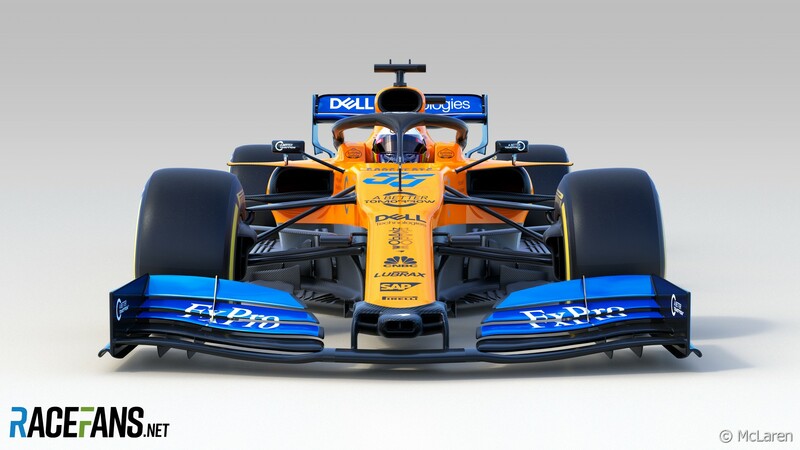 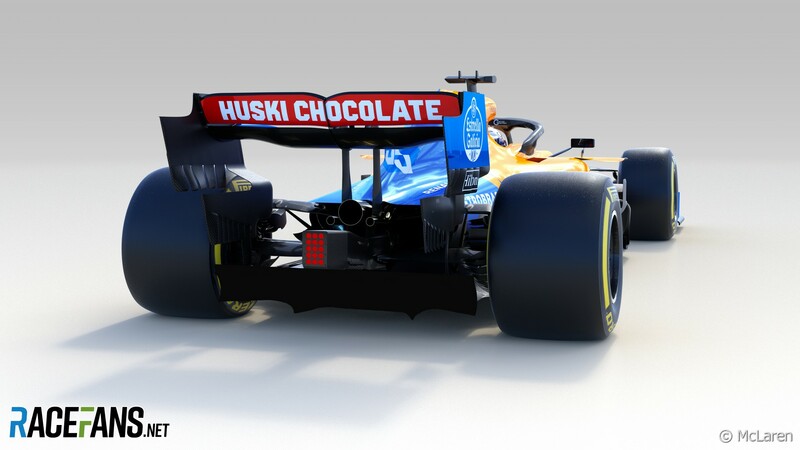 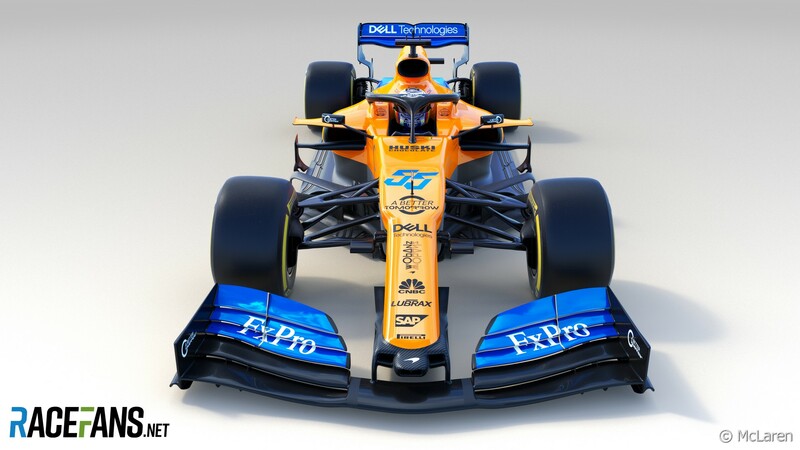 It’s a whole new driver line-up and a whole new car for McLaren, as the team revealed the MCL34 that Carlos Sainz and Lando Norris will campaign during the 2019 season. 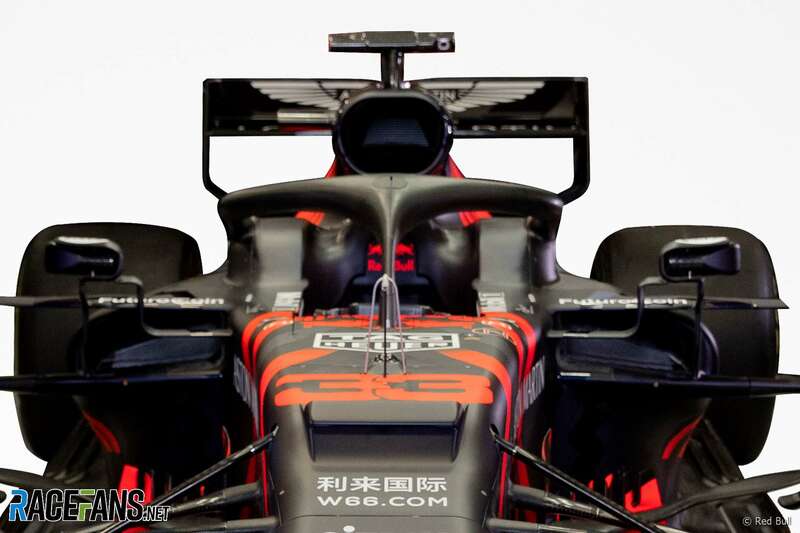 The 2019 F1 season brings the dawn of a new marriage as Red Bull pair up with works engine supplier Honda in a bid to return to championship-winning ways. 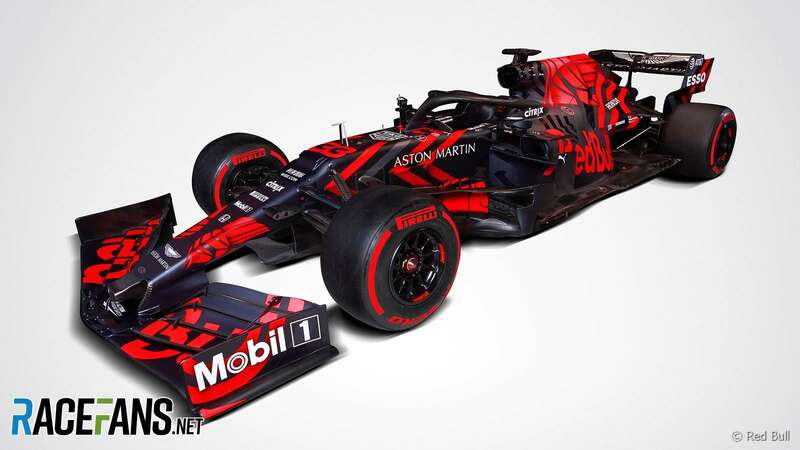 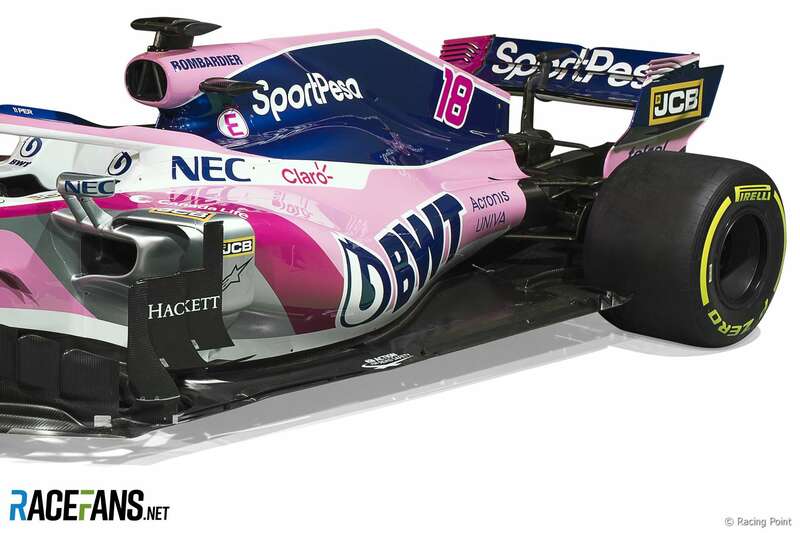 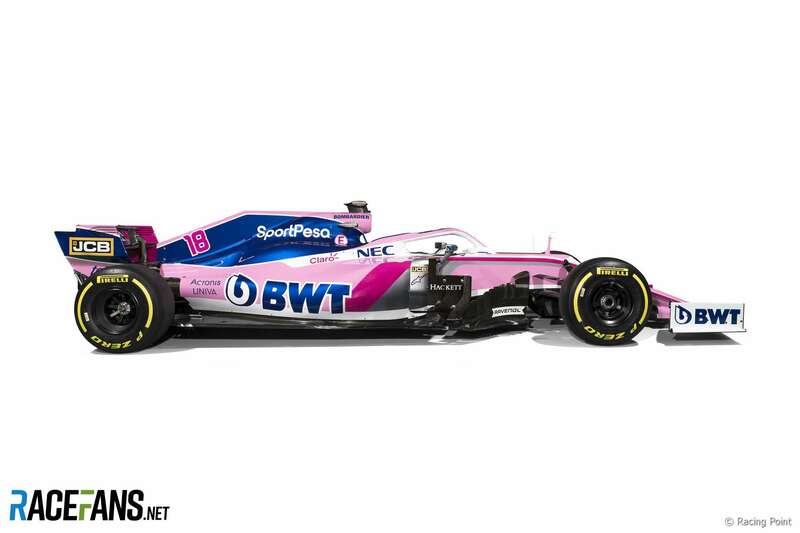 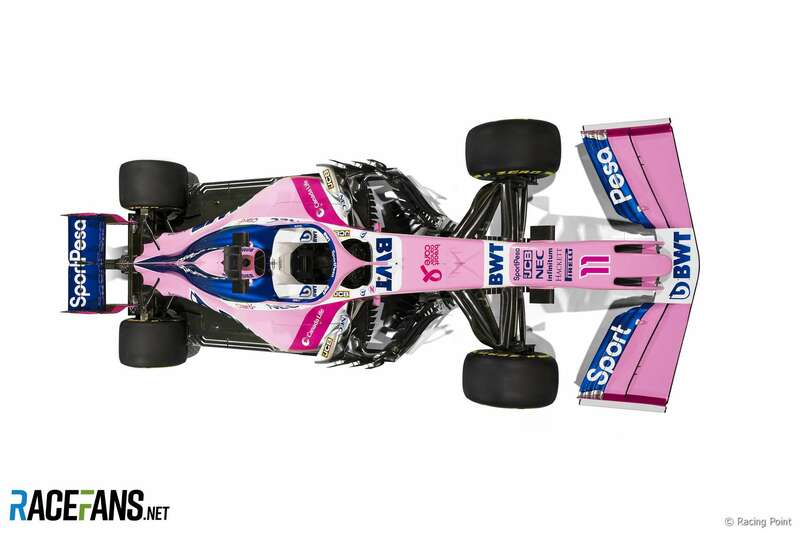 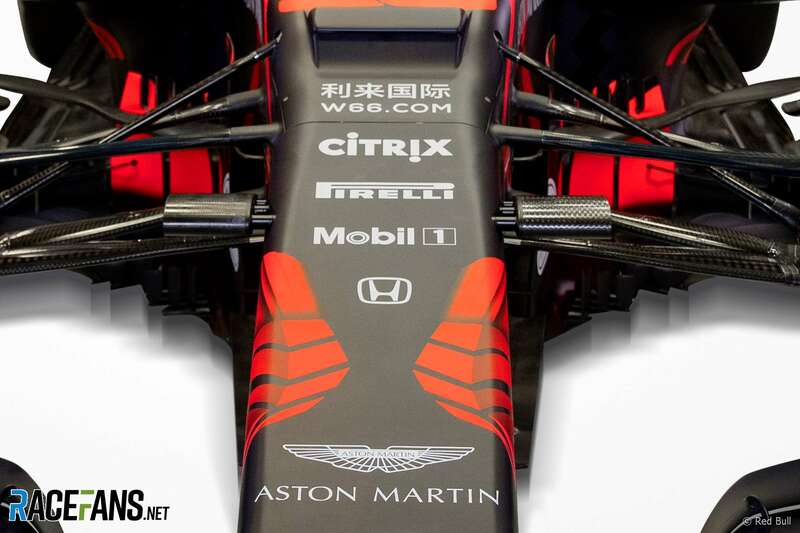 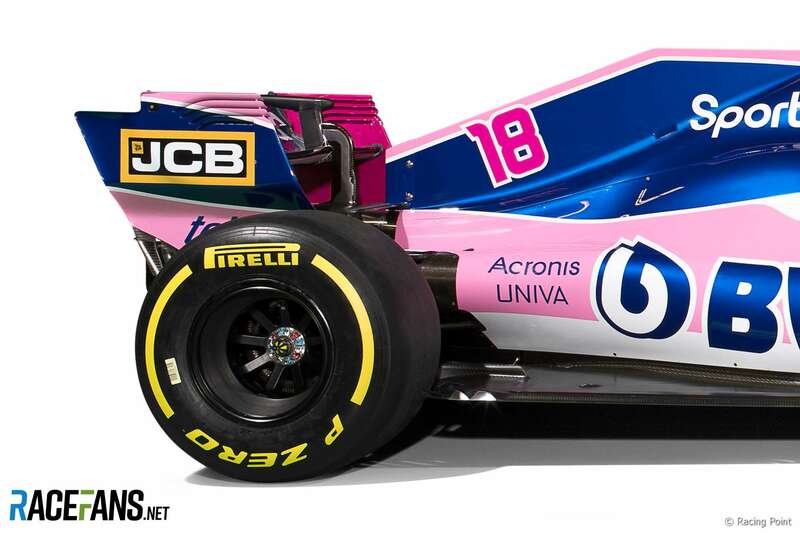 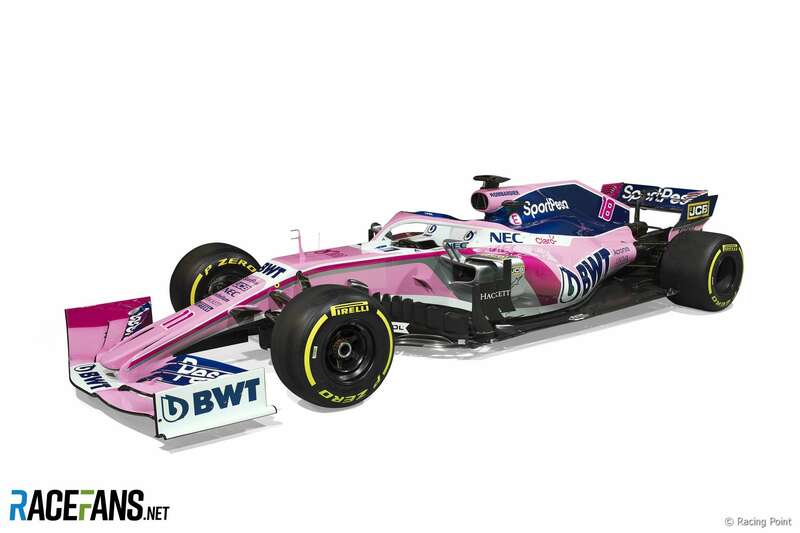 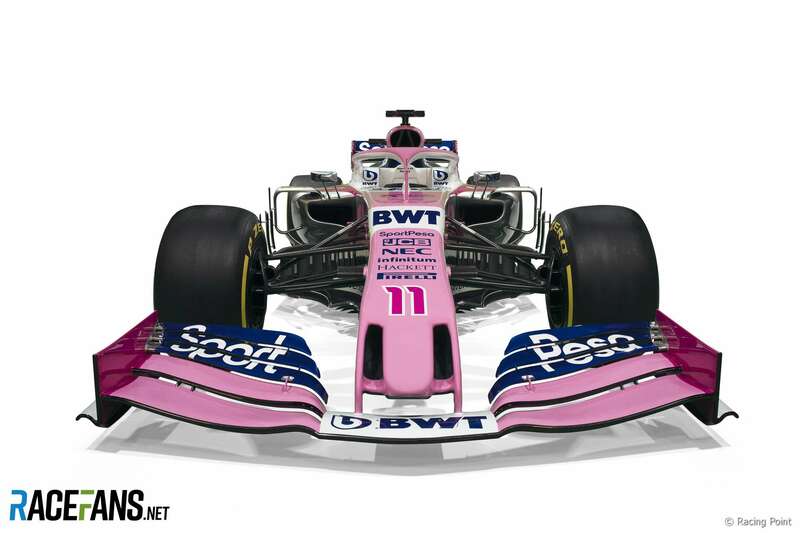 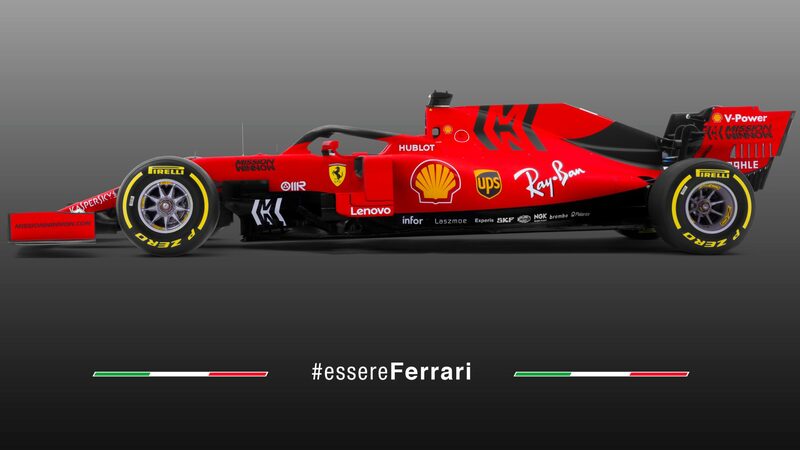 And on Wednesday, they gave us the first glimpse of the challenger – in a dramatic camouflage-style livery instead of the team’s familiar racing colours – they hope can take the fight to Mercedes and Ferrari.